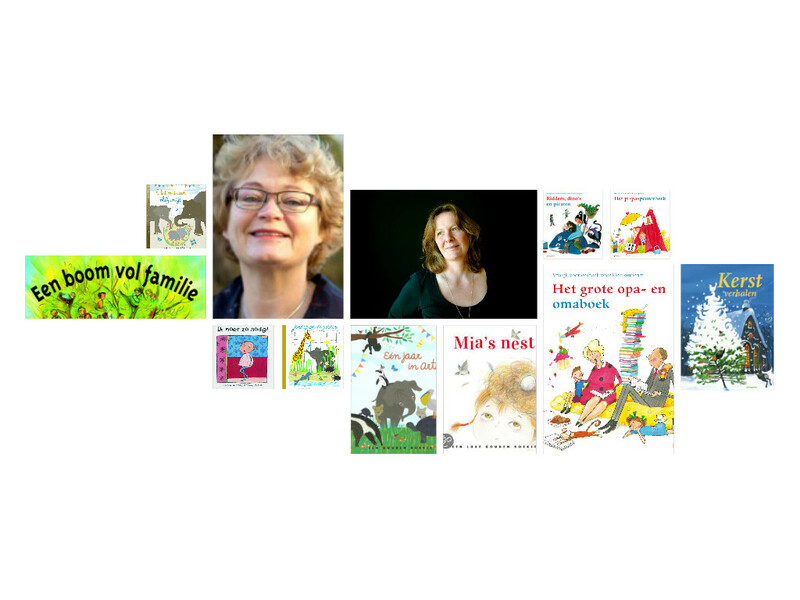 We have a new writers workshop scheduled in Amsterdam: writing picture books for illustrators. But writers who would like to hone their picture book story telling craft are most welcome, too! You are a fine artist, and you illustrations for children are just what they like. But building those into a picture book – that’s a different story. You may tell yourself you don’t want to be like those writers who try and draw their own characters, which may turn out quite awful. But deep down, you’d like to do a book all by yourself. Why not give it a try? Get help from two experienced children’s book writers and editors. What do you know about different age groups? What can kids of a certain age grasp? How simple does it have to be, how many characters can there be, how much tension is fun or just too much? What is your view of the world you want to present? What do you really want to tell them? And how do you pour all your feeling into a great storyline? A strong plot is the foundation of your story and, like a building without a sturdy base, your story will rattle and shake at the first wind that blows through. In this hands-on workshop, we will explore plot. Your plot! Through readings and writing exercises, we will find out what plot is all about. Sieneke de Rooij, author of children’s books, editor and teacher creative writing. Find out more about Sieneke here. Follow her on Twitter @PoeTrees. Mina Witteman, author of children’s books, editor and teacher creative writing. Find out more about Mina here. Follow her on Twitter @MinaWitteman.